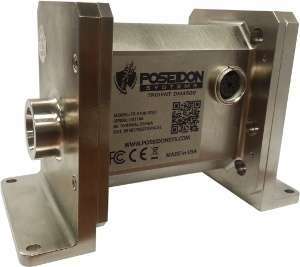 A real-time, in-line fluid sensing technology for the detection of metallic wear debris and particulates in a lubrication system. By continuously monitoring wear debris generation, the device alerts users to faults in their earliest stages allowing for lower cost corrective actions than conventional schedule based maintenance. The DM4500 is a standalone sensor with customizable hose fittings. Backward compatible with the popular TechAlert™ 10 (TA10) debris monitor, the DM4500 offers many new features.